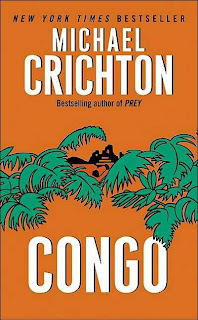 nickballesteros.com: Michael Crichton's Congo: it's about the tent. And the gorilla. The universe sometimes works in mysterious ways. Because not only was I able to read the book, but I was also able to buy a DVD of the movie (which, at $6.99, is a real bargain!). I read the book first then viewed the movie next. As with most adaptations, the book was loads better than the film. As expected, the movie had loads more twists and turns that the movie left out. The pace by which the technology companies hunted down resources to make the next big break was well thought-out, and it made me wonder if this scenario was actually derived from the real world. More importantly, the tent described in the book was different. Instead of metal rods to support the frame, the tent would be able to stand through air pumped into pipes. This also made the tent lighter. In some way, it made sense, but at the same time it made me think about how it can withstand the elements. I think it would be too lightweight to withstand strong winds. Amy the gorilla also did know how to use sign language, but in the movie they did one stop better, and that it to introduce technology capable of reading Amy's gestures and translate through synthesized speech. It made for a more engaging character, rather than doing it with subtitles. I loved the book. Unfortunately, the first half of the movie was a pain to watch. It was too... campy. 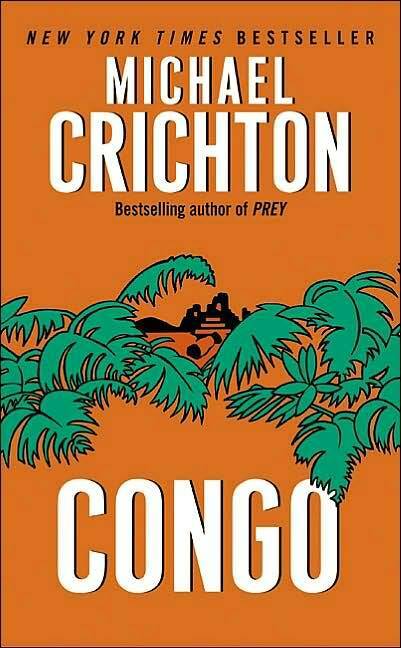 Towards the end, though, when the grey gorillas started stalking and attacking them did the story become engaging. And I must say, the volcanic tremors and upheavals were very nicely done.